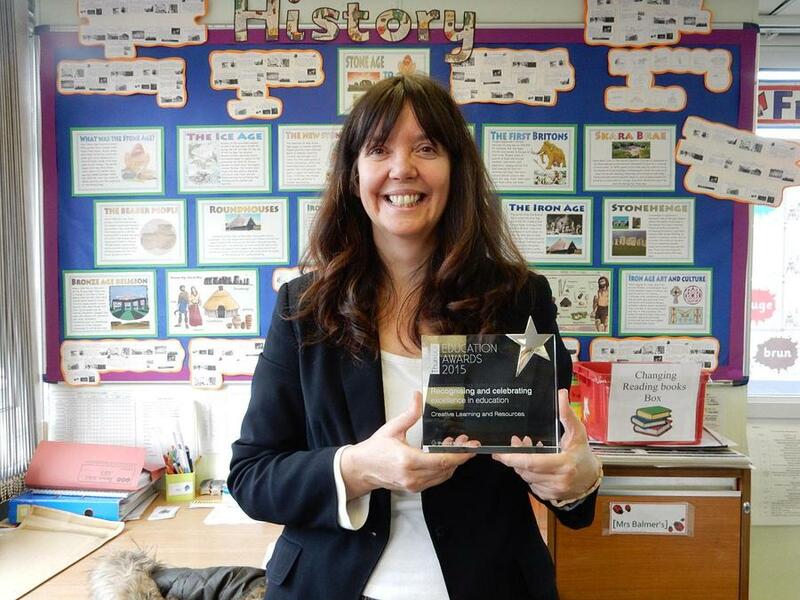 Our enormous congratulations to Mrs Balmer who was the winner of the Creative Learning and Resources category in the Thurrock Education Awards ceremony last Friday, 20th November. We are delighted for Mrs Balmer and extremely proud of her and I'm sure you will join us in congratulating her on such a marvellous achievement. 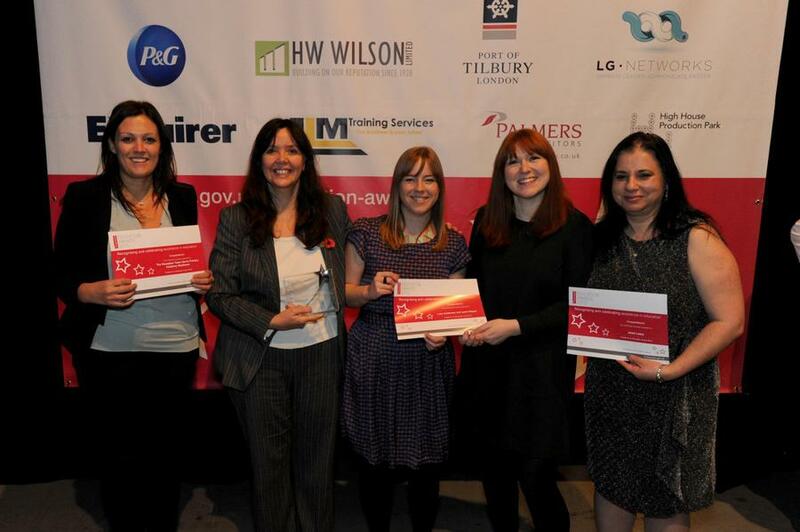 Mrs Balmer is pictured with fellow award winners and holding her trophy. Further information about the night is in this week's Thurrock Gazette, page 12 & 13.